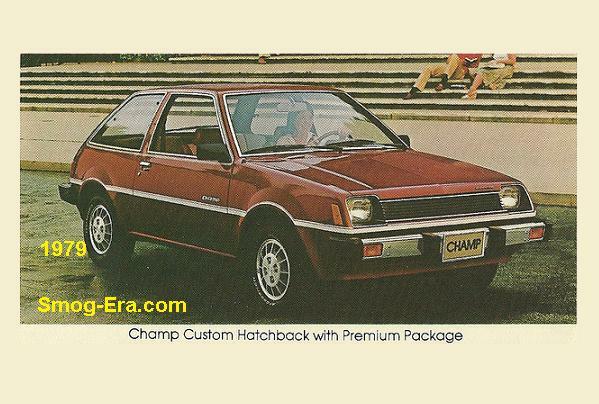 The Champ was cousin to the Dodge Colt Hatchback. 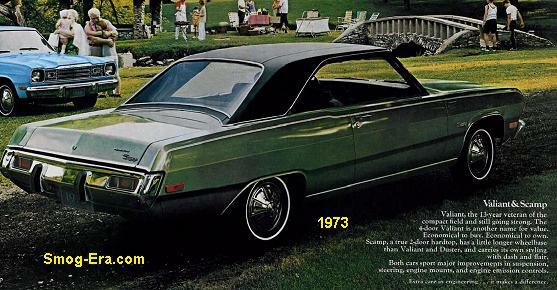 It was introduced for 1979 to compliment the brand’s imported line which included the Plymouth Arrow and Plymouth Sapporo. 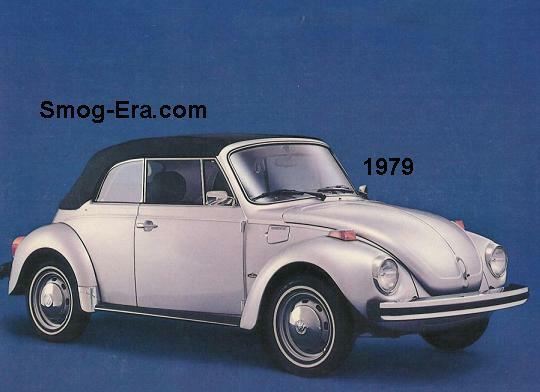 The body was only available in a 3-door configuration at first. 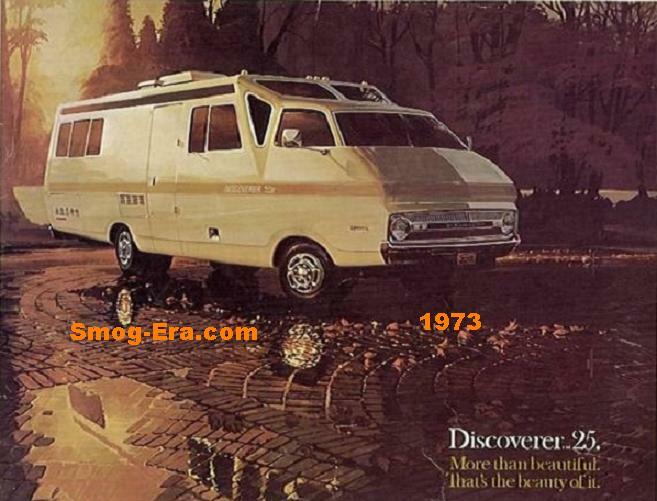 Base, Deluxe and Custom were the trim level choices. Two choices for power were offered. These were a 1.4L SOHC I4 rated at 70hp, or a 1.6L SOHC I4 rated at 80hp, Both were made by Mitsubishi like the rest of the car. Four transmissions were offered. 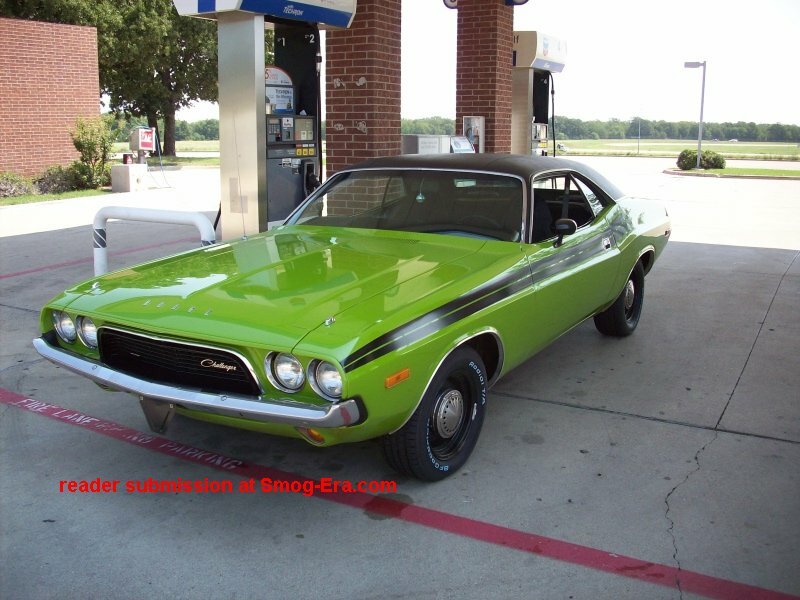 The common ones were 3-speed automatic, 4-speed manual and 5-speed manual. The lesser-known version was known as the ‘Twin Stick’ 4-speed. It utilized an auxiliary gearbox to split the gear ratios, effectively doubling the number of forward speeds to eight and reverse speeds to two. In 1982 a 5-door was now in the offerings. This was also the last year for the Champ name. 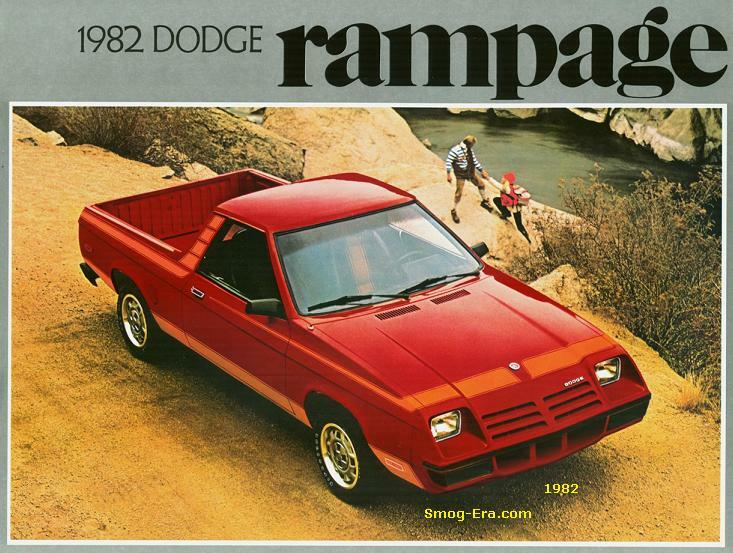 It was replaced by the Plymouth Colt, atleast just in name, for 1983.